Cap is a fashion headwear.Caps mainly used to decoration and to protect the head keep away from shading,cold and bump. Caps are great promotional products because of the head is the easiest part to get noticed ,custom logos printed on caps are easy to get a lot of attention from peoples. 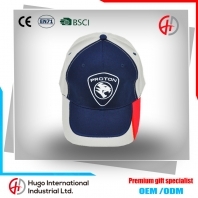 Factory directly sell high-end tourism cap, promotional cap. Blank baseball cap has many colors : white, beige, red, yellow, sapphire blue, black, orange, navy blue. 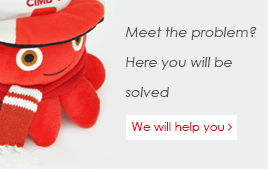 We accept all the units specialized custom hat, the minimum order quantity is 500pcs . 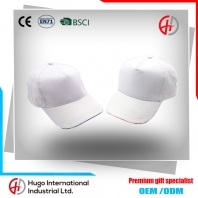 The 6 panel baseball cap can print ads or embroidery. Shipping fast, high quality! 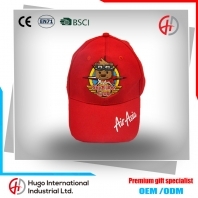 Advertising cap suitable for school activities, travel out, publicity and other collective activities used.